The newest model Hurom Juicer, the HU 700 - the Boss™ of Slow Juicers. Utilising Hurom's Patented SSS™ (Slow Squeezing System), the Hurom 700 produces the highest quality juice, preserving the taste and nutrients as nature intended. The Hurom Slow Juicer now includes the a Juicing Sieve for an even smoother juice. The sieve attaches onto the juicing container and strains any remaining pulp from the juice. While the Hurom Juicers do produce a very smooth and fine juice, this extra sieve guarantees NO pulp. This Sieve is exclusive to Vitality 4 Life and is valued at $19.95! The HU 700 features the Juice Outlet Cap which allows you to easily control the amount of juice poured into the container or glass without any drips, drops or spills. With the Juice Cap closed the juice is being pre-mixed within the juice Bowl, meaning it is poured into the glass and ready to enjoy. The Hurom 700 guarantees absolute "pulp control" with the patented Pulp Outlet Plug, a simple silicon valve which either allows pulp to freely flow into the juice or prevents this completely, meaning a pulp-free juice! 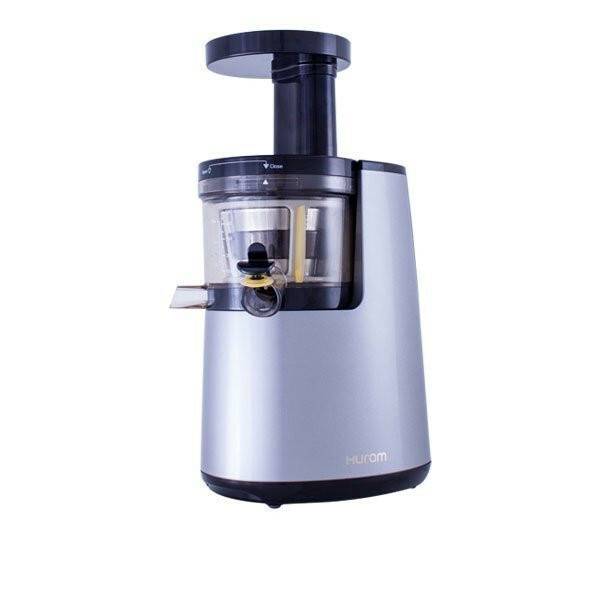 With a significantly larger capacity (500mL) Juice Bowl and larger sized parts, the Hurom 700 has the ability to juice in not only the home but also in commercial environments such as juice bars, cafes, restaurants and health retreats. 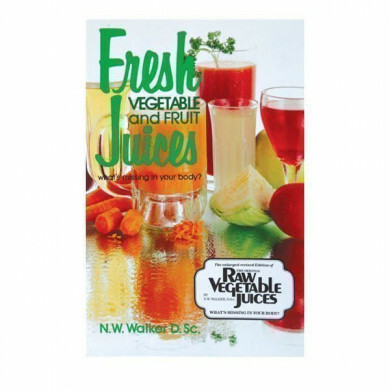 Fruits and vegetables are juiced in a larger area within the Juice Bowl, preventing clogging or back up. This means with the Hurom 700 you can juice and juice and juice. The screw is made with a robust new material called Ultem. This eco-friendly and BPA-Free material is semi-permanent and highly durable, which is evident in the 5-year warranty on parts. 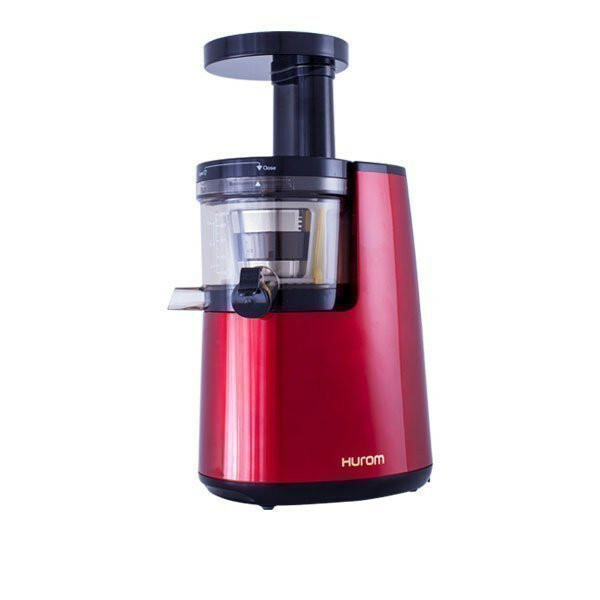 If you are looking for a simple, quick and easy Juicer, then the HU 700 is for you. The minimal parts, a larger feeding shoot and vertical design ensures that juicing is both fast and efficient. Designed for the fast-paced environment with cafes and restaurants in mind, the Hurom 700 will also make juicing for the family easy. By simply filling the Juice Bowl with water and releasing the Juice Cap, gravity flushes the water out, making it very easy to clean. This also assists in a commercial environment, as you are able to clean the juicer between different juice combinations without hassle. 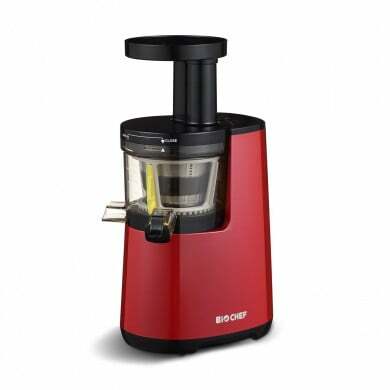 The Hurom 700 Juicer has been awarded the very prestigious international Red Dot Design Award for 2013. This award is a testament to the quality of the Hurom "The Boss" 700. There has been some confusion with the way Hurom has named their juicer models in Australia. We stock the Hurom 700 also known as the HH-DBI06 model, however their is a model in Australia called Hurom Elite. The Lever found on the Hurom 700 (top) and the Hurom Elite model (bottom) have the same function.